Size: 68-70cm thin uncle. As Luts SSDF, DOI, AA, AS, AOD, DZ uncle. Low Waist: 26cm, Hip: 34cm, Length: 44cm, Inseam: 35cm, thigh: 18cm. 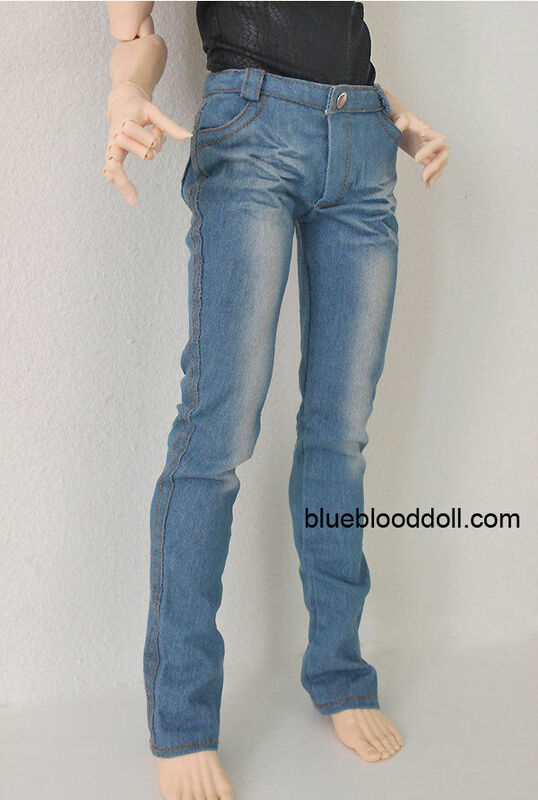 Click the button below to add the 1/3 bjd 68-70cm SSDF male doll light blue color wash jeans to your wish list.